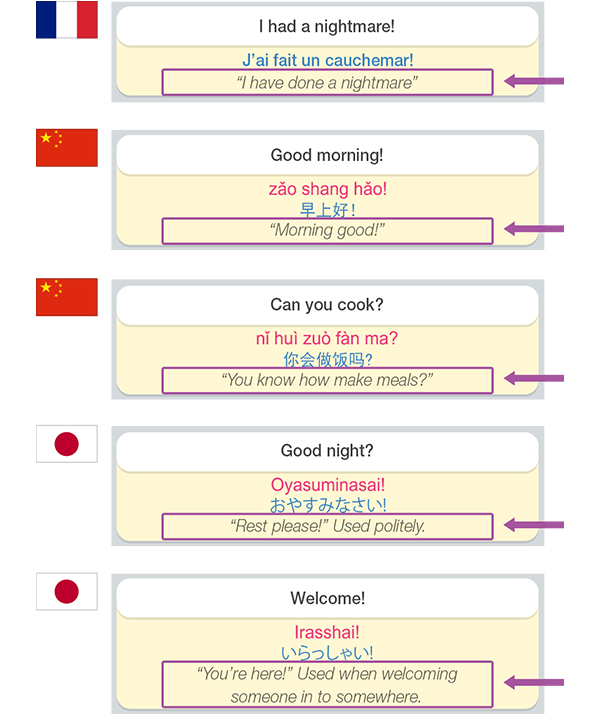 In literally minutes, you could be talking to someone in a totally foreign language, such as Chinese, French or Japanese. And we do mean talking – with your voice, not just using text translations. 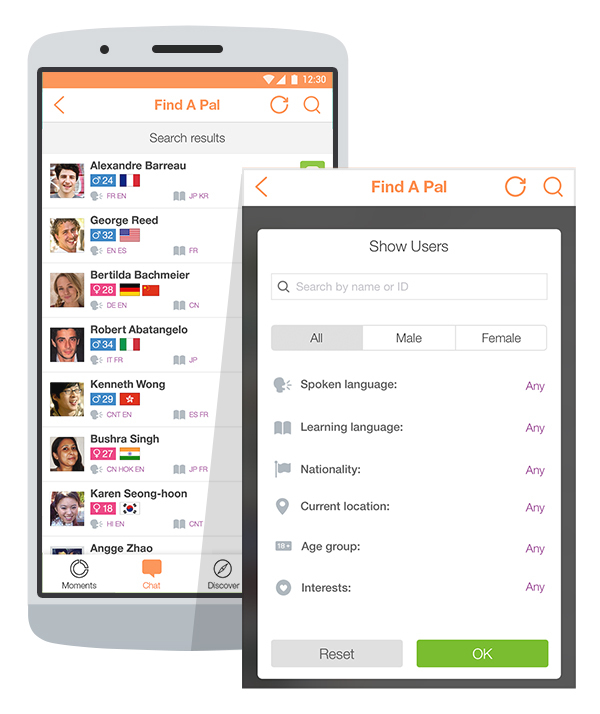 Using Hello Pal’s filtering and matching abilities, you can easily find pals that suit your criteria. 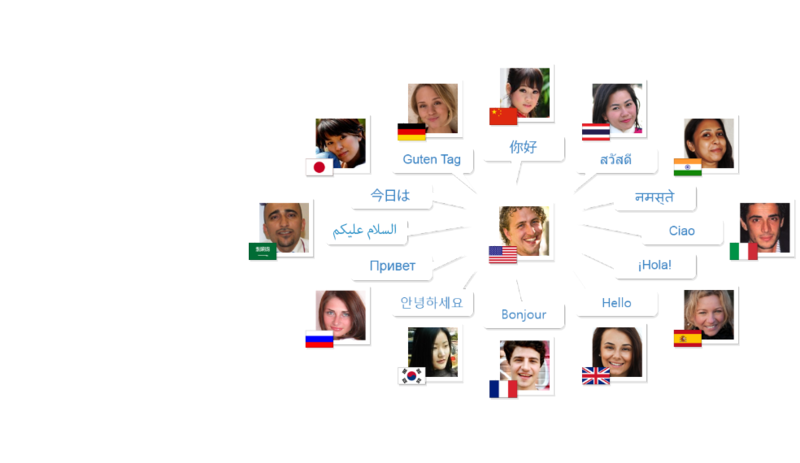 Filter by native language, learning language, nationality, location, etc. The world is suddenly a much smaller place! 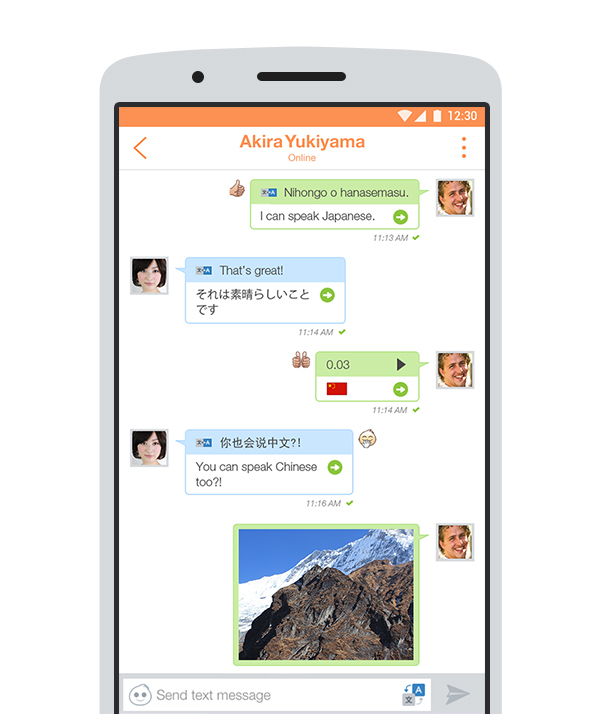 Integrated into our chat system are our unique Phrasebooks designed for online-chatting. Simply choose a phrase, listen to the professionally-recorded guide audio, and repeat after it. Then send it to your pal! 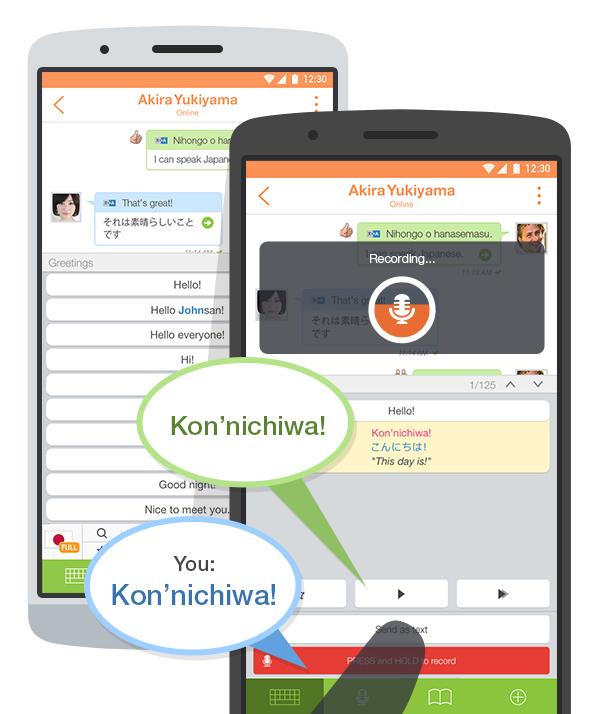 You’ll be learning and speaking, on the go! 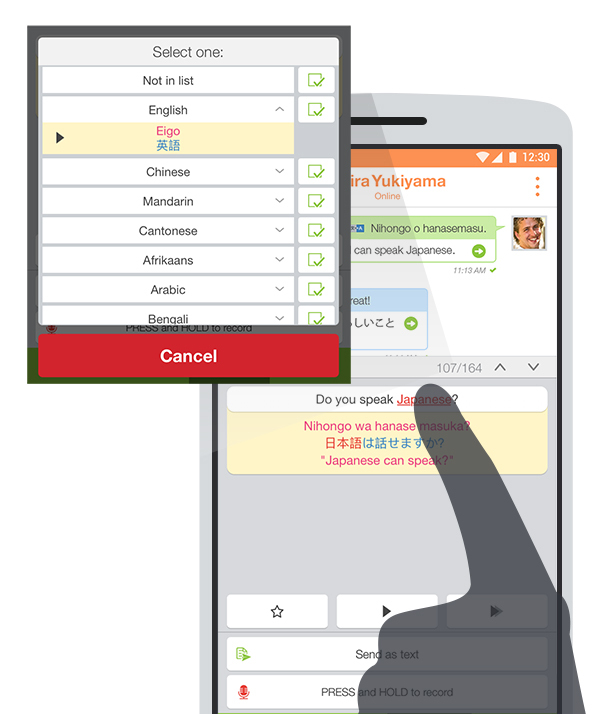 Choose from over 80 vocabulary lists and thousands of options. 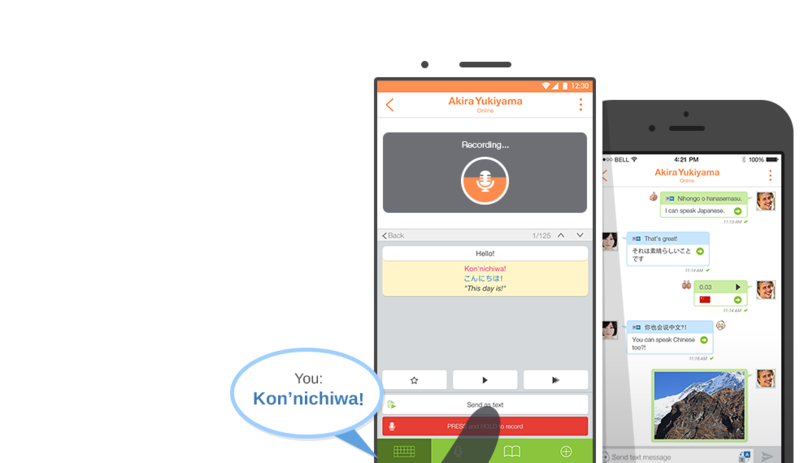 Phrases also come with literal translations and comments where appropriate, giving you a much deeper understanding of what you’re saying, and revealing sentence structure and grammar. Not only will these help you learn the language faster, but they will often also give you an insight into the culture behind the language! 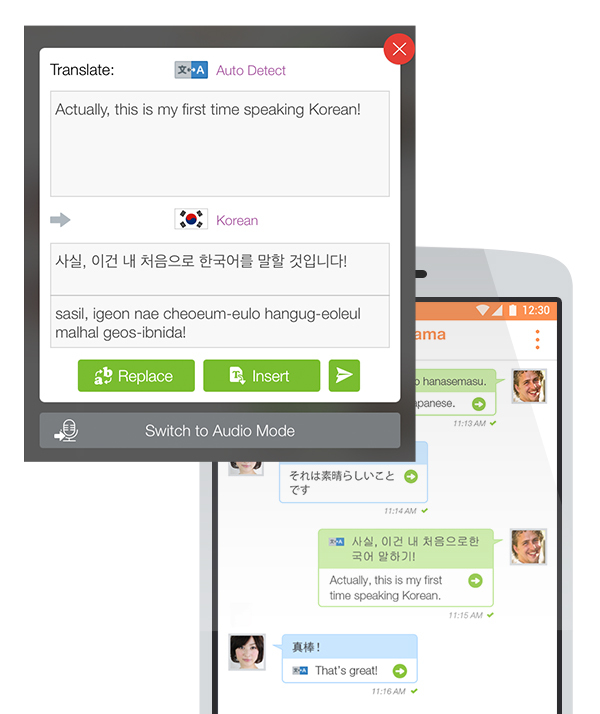 Pronounce the translated text with the help of (i) guide audio; and (ii) romanized text for languages like Chinese (“pinyin”) and Korean. Can’t access Youtube? Watch on Youku.com.